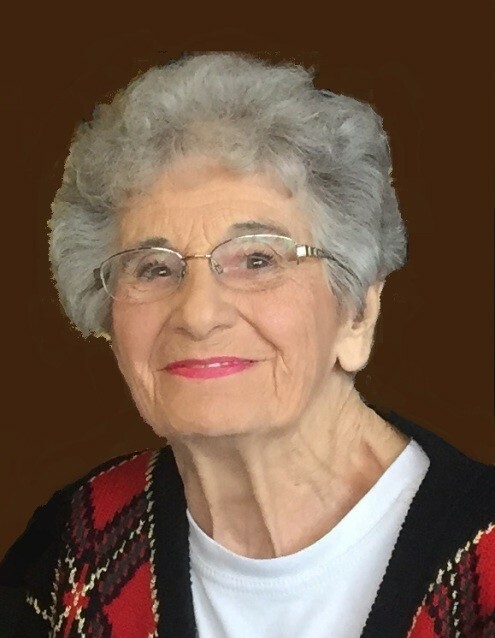 Janie Athanas Gliarmis, 90, of Wilson, passed away on Wednesday. Janie was a loving wife and mother who put her family at the center of her life every day. The funeral will be held Saturday at 3:00 pm at St. Timothy’s Episcopal Church, 202 Goldsboro Street E, Wilson. After a burial service for the immediate family, a celebration of Janie’s life will be held at The Elks Club, 2814 Fieldstream Dr. N, Wilson. Family will also be receiving friends at The Elks Club Friday night from 7:00-9:00 pm. Janie was born in Claremont, NH to the late John and Merope Athanas and was a lifelong member of the Greek Orthodox Church. She spent most of her young life in High Point, NC. During these years, Janie’s joy came from the time she spent with her four beloved sisters, celebrating her Greek heritage by attending family gatherings and dances in Greek communities throughout NC. This fellowship led to many wonderful times…connecting with old friends and meeting new ones…including her future husband, Lee Gliarmis. Janie was preceded in death by her parents and her four sisters, Andra Fragakis, Efte Caplanides, Rita Gallos and Ann Athanas. She is survived by her husband of 62 years, Lee S. Gliarmis; her children Ricki (Ray) Barger, Socrates (Karen) Gliarmis, Chrisanne Gliarmis and Lee J. (Ginger) Gliarmis; and her grandchildren Frankie (Brittany) and Christopher Barger, Nicholas, Zachary, John, Walker and Sallie Gliarmis and her numerous nieces and nephews. The family would like to thank the kind and caring staff of WilMed Rehabilitation and Nursing Center and Hospice of Wilson. In lieu of flowers, memorials are suggested to Holy Trinity Greek Orthodox Church, 5000 Leadmine Rd., Raleigh, NC 27612, www.holytrinityraleigh.org or St. Timothy’s Episcopal Church, PO Box 1527, Wilson, NC 27894.